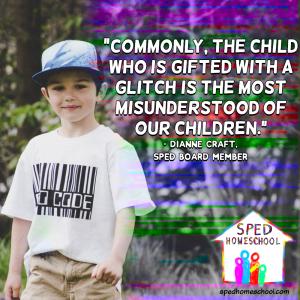 Dianne is a former homeschool mom who has over 35 years experience teaching bright, inquisitive children who are struggling with learning because of a “glitch” in the processing of information (sometimes referred to as a learning disability). She teaches to the problems of these children, often including hyperactivity or attention/behavior problems with a unique way: to find the “solutions” to the problem(s), rather than to compensate for the problem. 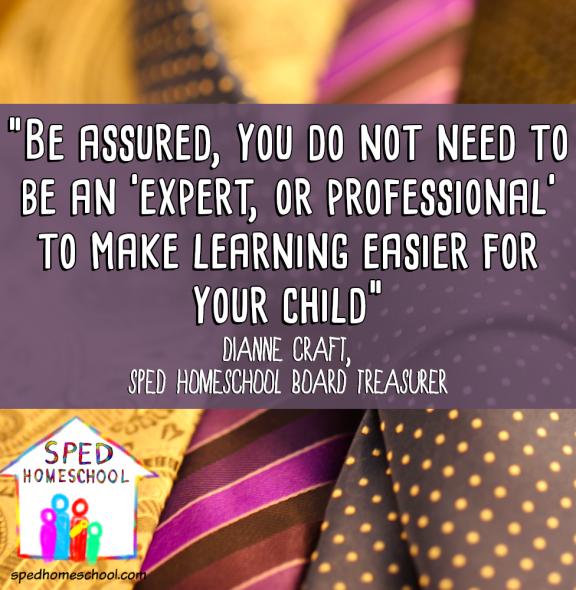 Dianne received her Bachelor’s Degree in Elementary and Special Education from St. Cloud State University in Minnesota in 1966 and Master’s Degree in Special Education from the University of Northern Colorado in 1990. 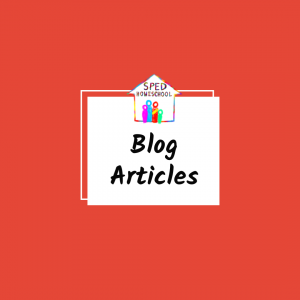 Dianne’s long-time passion is discovering the reason why children struggle with learning and behavior. 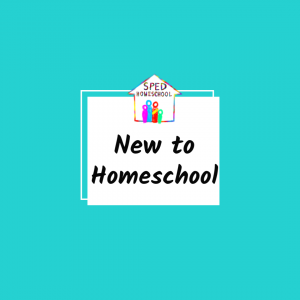 She began her quest for the latest brain research concerning learning disabilities and their causes, with the belief that God has many solutions available that were previously little or unknown to both parents and teachers alike. 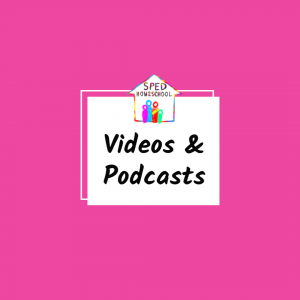 She has traveled extensively to glean these bits of knowledge and began applying new techniques to struggling learners. 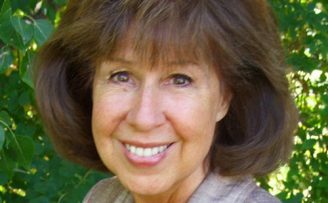 Dianne created and began teaching the workshop “Brain Integration Therapy” in 1988 and has taught it to children, educators, psychologists, therapists, and occupational therapists. In 1993 she began teaching these life-changing concepts directly to parents so that they could also work with their children. 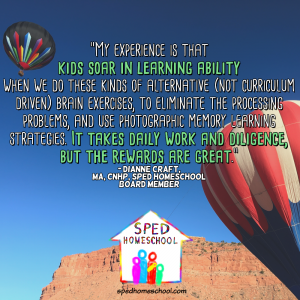 During the process of studying the brain and children’s learning, Dianne created two more popular workshops: “Teaching Strategies for the Right Brain Child” and “The Biology of Learning (Behavior).” She has also taught these classes throughout the five-state region around Colorado. Dianne retired from teaching in 1997 after 25 years of working with bright and struggling learners but wanted to continue working with kids, so she started a private consulting firm, Child Diagnostics, Inc., in 1997. 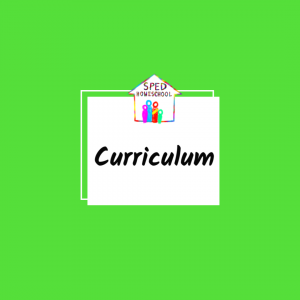 Her inspiration was the unique method that she has developed to diagnose the cause of learning problems and the fact it would be well served by teaching it to the parents of struggling, bright learners. The program not only consists of exercises to perform with children but also nutritional interventions. Dianne became a nutritionist after realizing that there was another important puzzle piece to these struggling learners. In 1999 she became a Certified Nutritional Health Professional (CNHP) by Trinity College of Warsaw, Indiana. 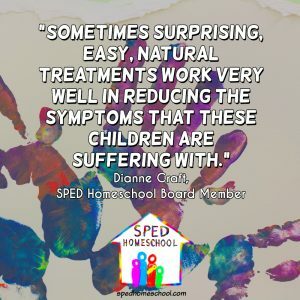 If a child’s biochemistry is upset and his nervous system is not responding correctly, it can make it look like he has focusing problems, auditory processing problems, and even dyslexia. Dianne lives in Centennial, Colorado with her CPA husband, Ron, where she runs the private consultation practice, Child Diagnostics, Inc.
More about Child Diagnostics, Inc.
Child Diagnostics is a private consulting firm founded by Dianne Craft in 1997 in Denver, Colorado. Children come in with learning puzzles and she diagnoses what is the cause of these bright, but struggling learners’ problems. The children Dianne sees already have a diagnosis (ADD/ADHD, etc) but the corrections aren’t changing their abilities and problems. Many children can appear to be ADD but are really right brain learners that are being taught in a left brain manner. This leaves them with the appearance that they are underachieving because of all the work that they are putting in to make them learn in a manner that totally does not match them in the way that they process information. When taught right brain strategies these learners get in touch with the smart parts of themselves. 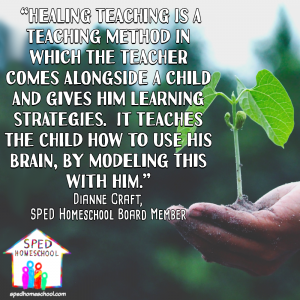 Dianne believes that kids can be helped with natural methods. During her years of teaching, she observed how the cocktail of medications that were being given to children were counterproductive, causing the children to develop emotional disturbances and counteractions to what the purpose of the medications were in the first place. She found that the goal was to cut down these intakes to healthy levels and to use natural supplements. That’s why she calls her process unique. You don’t take your child to an educator and find out unusual health circumstances that are affecting learning. She see all sorts of problems such as dark circles under eyes, anemia, pyroluria (large white spots on fingernails-zinc deficiency, which causes nervousness and anxiety), and allergies to dairy (which can cause writing reversals). When a child has a learning problem it always manifests in some way physically so we just read the body. Be sure to check with your child’s physician before adding supplements or adding exercise programs. CNHP status gives a wide background into supplements but Dianne can’t prescribe medications. However, she can recommend nutritional supplements to look into.